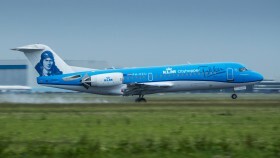 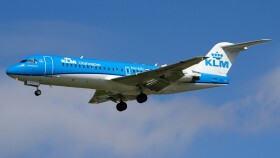 New special livery with Anthony Fokker painted on the tail applied because of end of Fokker service at KLM by end of year 2017. 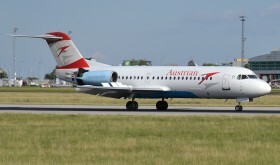 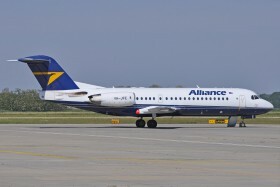 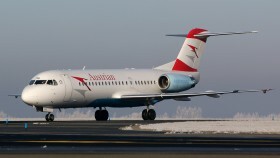 This Fokker 70 of Alliance Airlines from Australia arrived today for maintenance at Austrian Technik Bratislava. 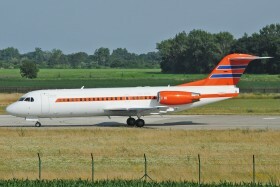 It wears still partial colours of its first operator Ford Motor Company. 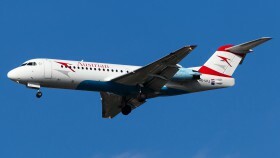 "Graz" during flight OS709 from Vienna, Austria (VIE/LOWW) to Prague, Czech Republic (PRG/LKPR). 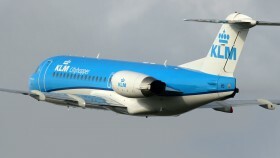 Flight KL1506 from Norwich, United Kingdom (NWI/EGSH) to Amsterdam, Netherlands (AMS/EHAM). 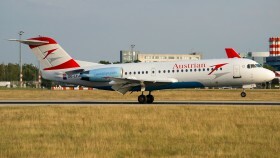 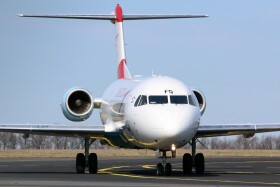 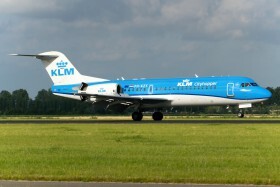 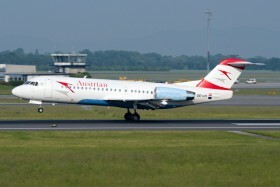 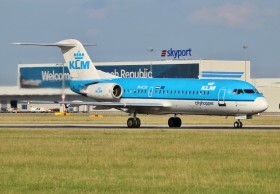 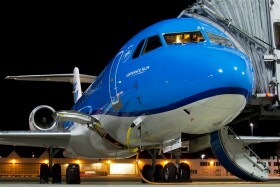 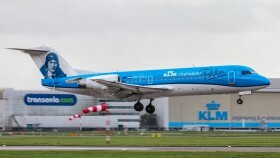 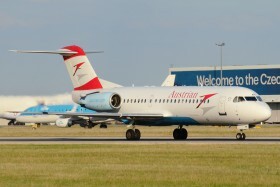 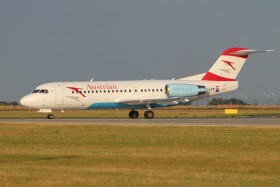 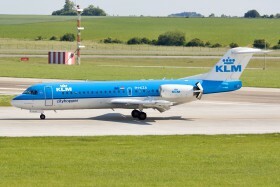 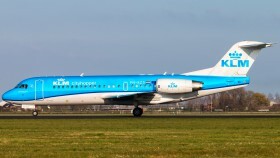 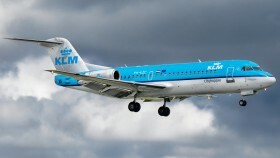 Today´s visit of this Fokker 70 was probably also connected with the handover of the Presidency in the Council of the EU between Netherlands and Slovakia.